Daily Musings: Communication: What Message are you Truly Sending Out? Often, we don’t consider what message we’re really sending out. Individuals don’t always realize how they come across because they’re used to it. Different personalities understand issues different ways. One size doesn’t fit all—in words or in actions. Quick communication can be confusing, offensive, and inaccurate. 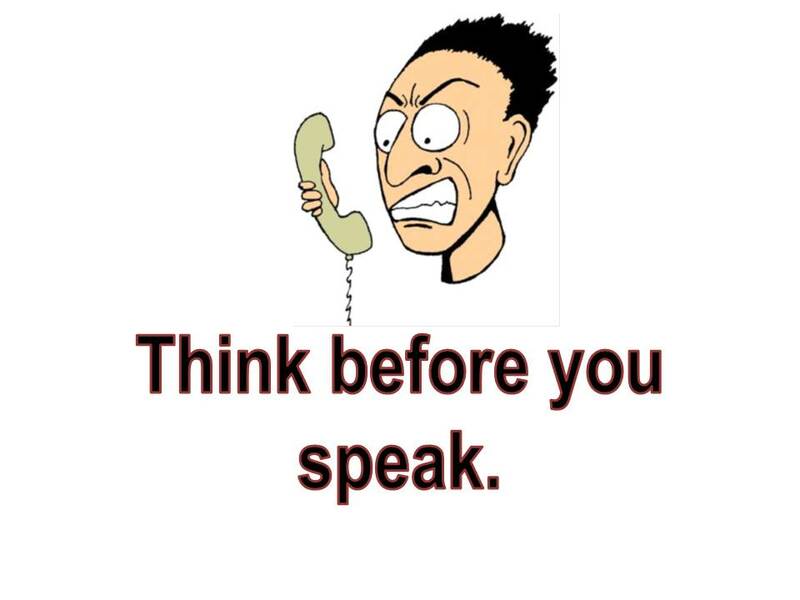 We don’t always think before we speak and act. It can take a lifetime to master the process. Lately, I have had to put a lot of time and effort into weighing my words and actions. That’s because I’ve realized how I frequently miscommunicated during the first decades of my life. I didn’t consider it necessary to weigh the effect my words were having on my listeners, and that was a huge mistake. Unfortunately, some people don’t “get” how important it is to think before we speak—or write--anything. That’s why hurting people hurt other people, as Joyce Meyer says. We speak and act immediately out of our pain because, let’s face it, we’re all in pain; it’s just a matter of degree. I have a history of miscommunication with this friend. She is the type who likes to confront people and “have things out” in order to clear the air. I’m not. I was considering doing a follow-up letter to a certain unsatisfactory phone call we had. I spent quite a bit of time trying to compose three different letters. After all that work, I was inspired to finish none of them. The letters wouldn’t have helped anything. They would only have confused the matter more and/or made me look self-righteous. So, I did nothing. The phone call had ended on a pleasant note—for her. I wasn’t going to help anything by trying to satisfy myself. I just had to accept that she didn’t “get” my way of thinking, and she never would. She wasn’t going to become converted anytime soon. I tend to be speaking a lot lately and I could probably pause a bit more before saying something. There’s one friend that I have that I feel every time I talk with her that I’ve hurt her feelings and I don’t want to be that way and so lately I’ve been working on not being so quick in my responses or if I think I might say something not as kind I haven’t said anything—and I feel that I’ve also hurt her on that too because she’s not hearing from me as often. So I need to figure out how to speak always kindly. Right now I’ve just been focusing on just not saying something unkind but then that’s turned into not saying anything at all. 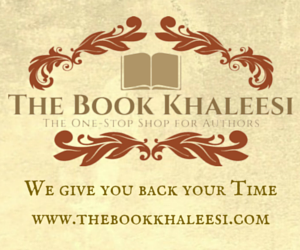 “You are master of what you say until you utter it, once you deliver it, you are its captive. Preserve your tongue as you do gold and money. One word could bring disgrace and the termination of bliss.”—Hazrat Ali Ibn Abu-Tablib A.S. The world would be a much happier, less confusing place if every one of us slowed down. However, since we live in an imperfect, rushed world, we will probably continue to harm each other with our hasty words and actions. The solution is to work on making our own communication as nurturing as possible. That attitude may go a long way toward making at least our little corner of the world into a place of healing. 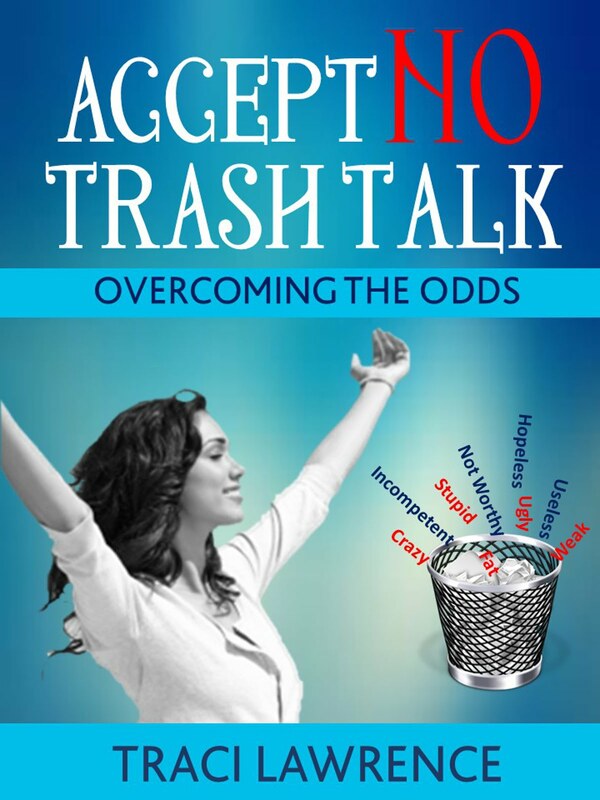 Please see more about healing communication in my book, Accept No Trash Talk: Overcoming the Odds. How clear and uplifting has your conversation been, lately?